We offer a variety of services to meet your specialized audio and video needs. Because everyone’s needs are different, we design and install systems from scratch. We work with builders, architects and interior designers to develop a system that not only fits your needs, but also fits your home or office. 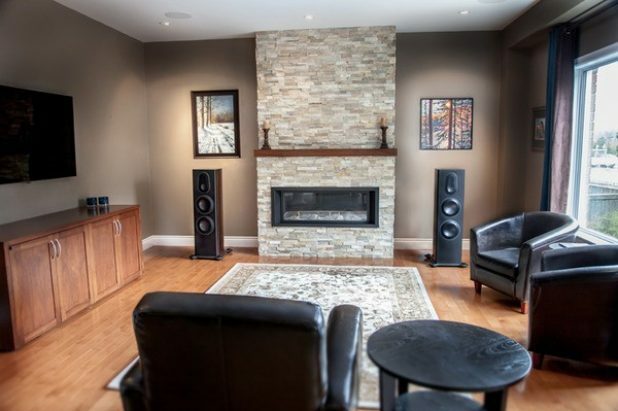 Whether it be wiring your new or existing residence for whole-home audio or mounting your new flat-panel TV or computer screen, our team has the experience and vision to turn your ideas into reality. 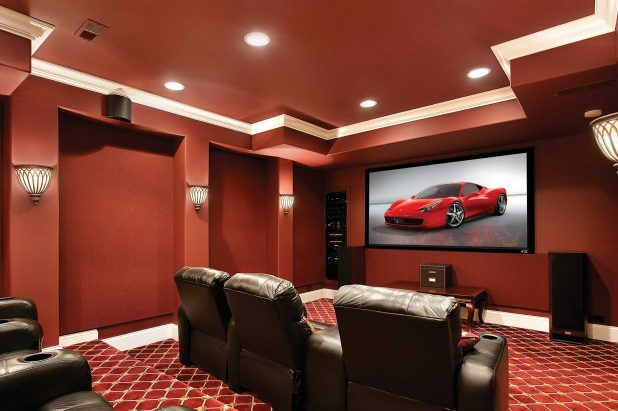 At Pure Audio, we love installing dedicated home theater and media rooms. We will tailor your system specifically to your needs and the dimensions of the room. From projectors to large flat panels, we will design and install a system that gives you a front-row seat to all the action. If you love music as much as we do, you probably enjoy listening to music throughout your home. Imagine having your entire music library at your fingertips, no matter where you are in your house. We can develop and install a system to turn your ideas into reality. There’s a reason “Audio” is in our name; it’s our passion. We want to share our love of audio with you and help design an audio system that sounds great in your home or office. Wow your friends, family and neighbors at the next get-together by installing your own dedicated system. Control music throughout the house the next time you entertain guests, securely turn on lights as you enter your home or simply reduce the unwanted clutter of multiple remotes. From audio and video to lighting and climate control, we make control easy. 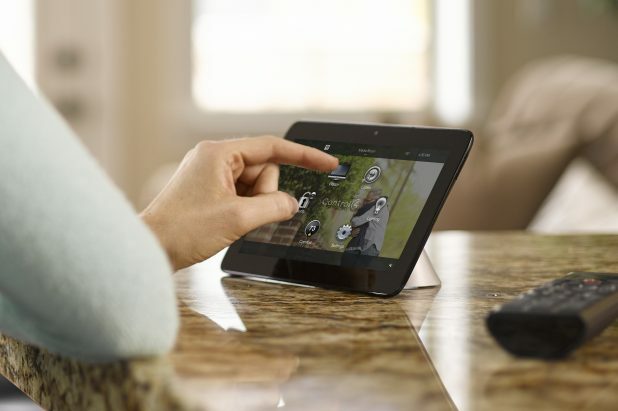 Homes are seemingly getting “smarter” every day, and at Pure Audio we strive to make things simpler and give you confidence that puts you in command. Ask us about how we can provide you user-friendly control of your system using your smartphone, tablet or universal remote. Today’s homes require thoughtful design and a strong attention to detail for audio, video and communication needs. 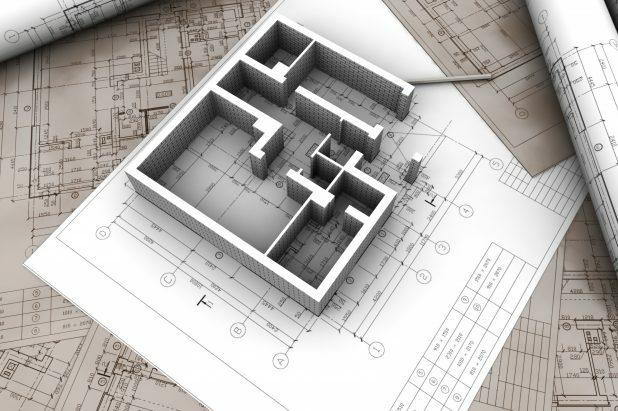 Let us take the guesswork out of planning your next project. We have the experience and expertise to design and install the necessary infrastructure for your unique system. 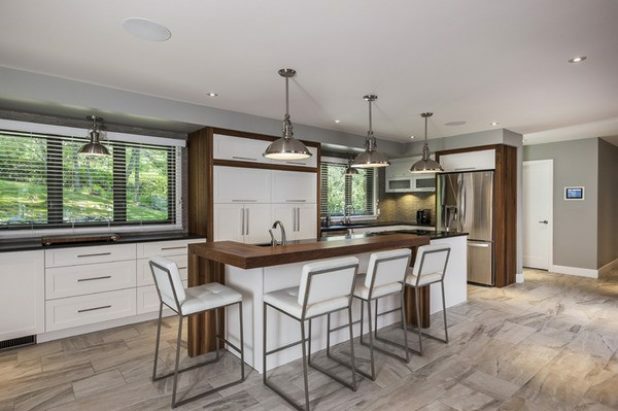 Whether you’re building a new home or remodeling an existing one, we partner with you and develop a system around your unique needs. We carefully plan every step of your project with an eye on the finished product from the start. We will make it easy by partnering with your builder or contractor to schedule time for our team to complete the pre-wire phase of the project. Contact us for a consultation so that we can better understand your goals and turn your custom build or remodel into a reality. 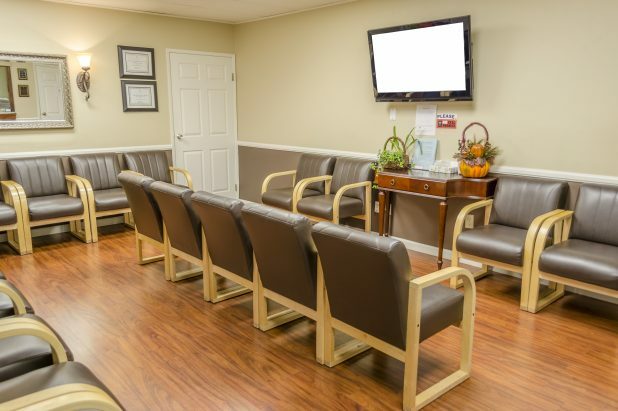 Medical offices, restaurants, bars and retail shops have plenty of audio needs to take care of, from speakers throughout the property to projector screens in general meeting rooms. Pure Audio specializes in commercial audio installation and repair. Many local businesses have benefited from a system audit by our expert crew. If you are building a new site and want dynamic audio, or you just need a refresh or reboot to your current system, contact us today.